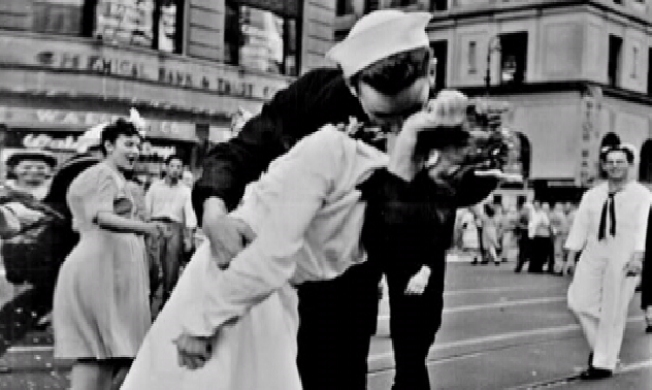 Edith Shain captured kissing in 1945, the day everyone learned World War 2 was over. Prince William County, Va., is putting war history on the map with a new $50 million museum. The Wartime Museum announced the Hylton family donated a 70-acre site near Interstate 95 and Dale Boulevard. The educational and cultural attraction will honor those who served in all branches of the U.S. military dating to World War I, educating young people about wartime experiences and sacrifices. Authentic replicas of battlefront scenes will allow for interactive experiences. Visitors can expect to see and touch military vehicles and artifacts. Backers expect the Wartime Museum to attract more than 300,000 tourists every year and bring in $10 million to $25 million to the area's economy. Be patient. Site grading will begin later this year. The anticipated opening date is Nov. 11, 2014.